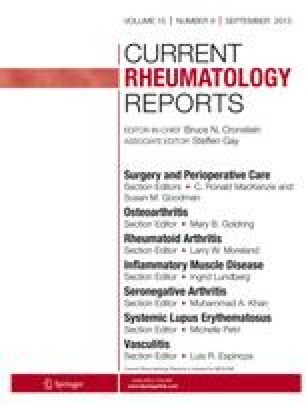 Chronic widespread pain and fibromyalgia: Should reports of increased mortality influence management? There have been few studies examining whether persons with chronic widespread pain or fibromyalgia are at increased risk for dying prematurely. Among the studies conducted there is little consistency in results. If there is an increased mortality risk, it is of the order of a 30% excess and it may be related to the lifestyle of patients with these symptoms, including lack of exercise. Skilled judgment is required in determining whether reports of new symptoms are likely to indicate underlying new pathology. Studies are currently underway which will determine whether initial observations of an increased mortality risk can be replicated.